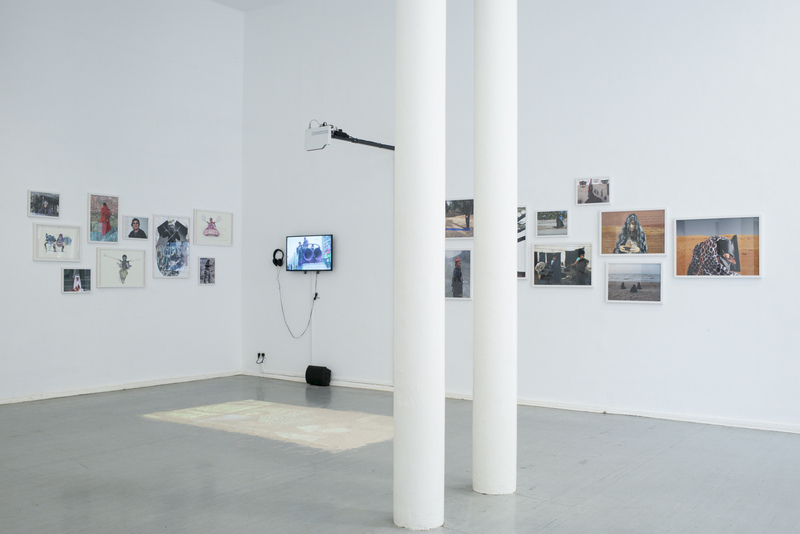 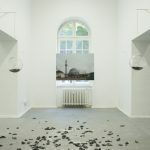 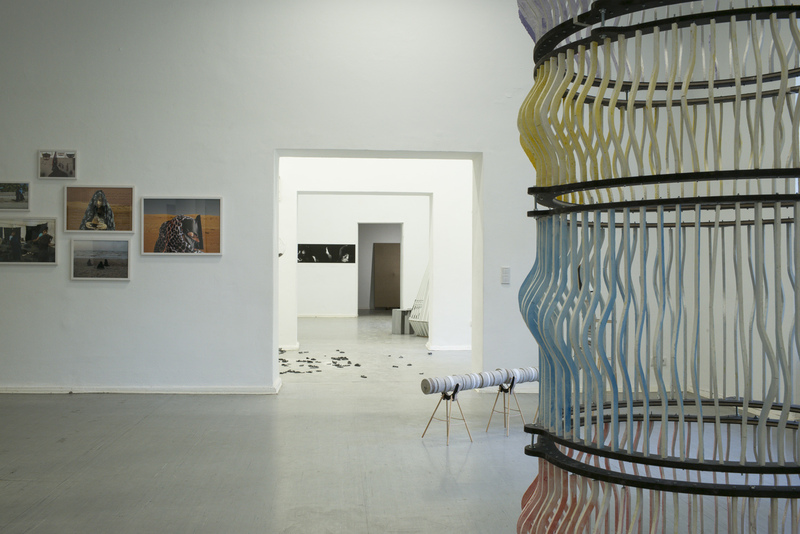 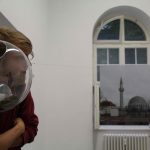 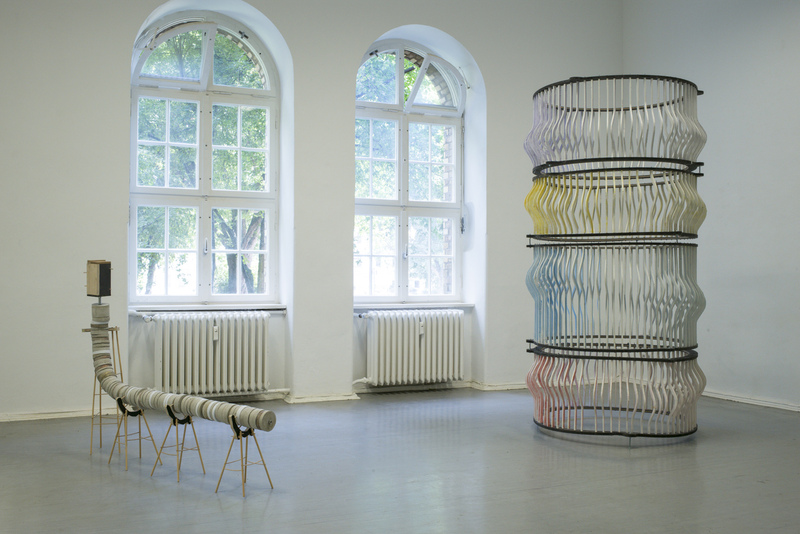 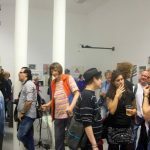 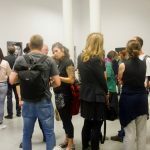 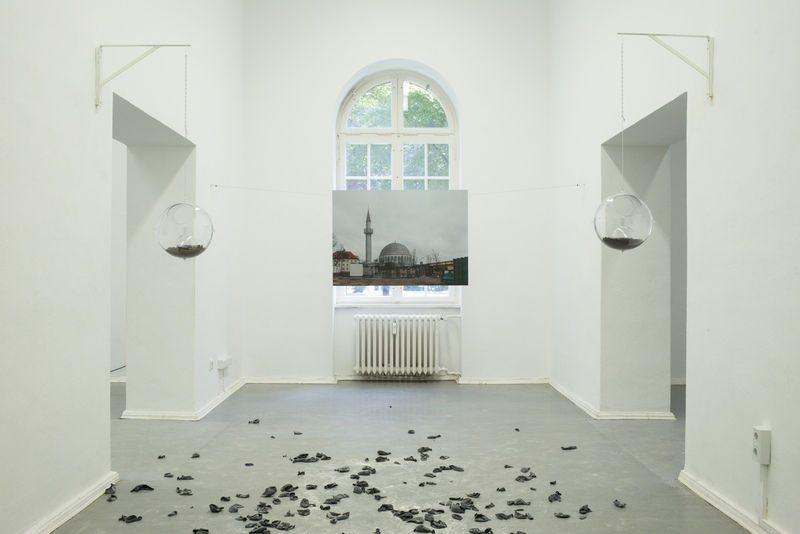 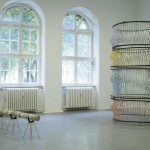 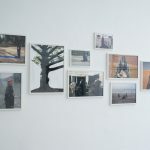 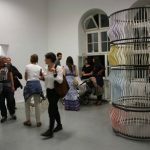 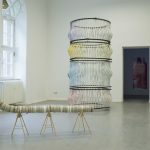 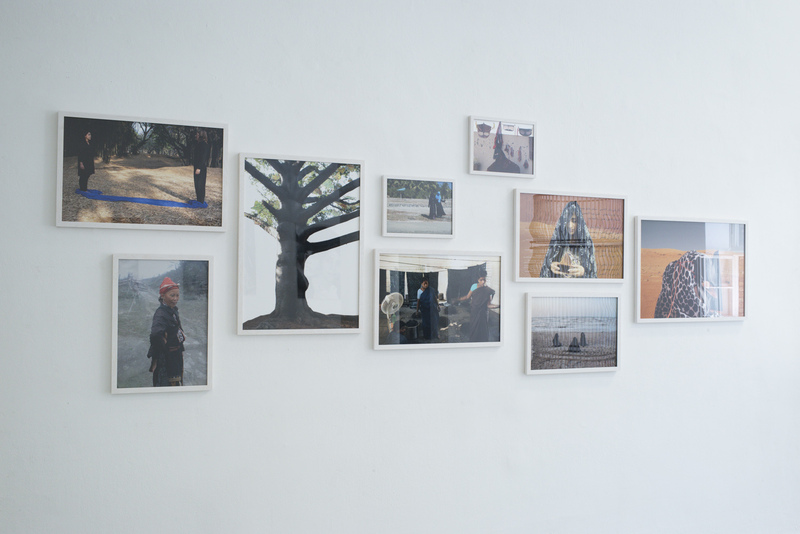 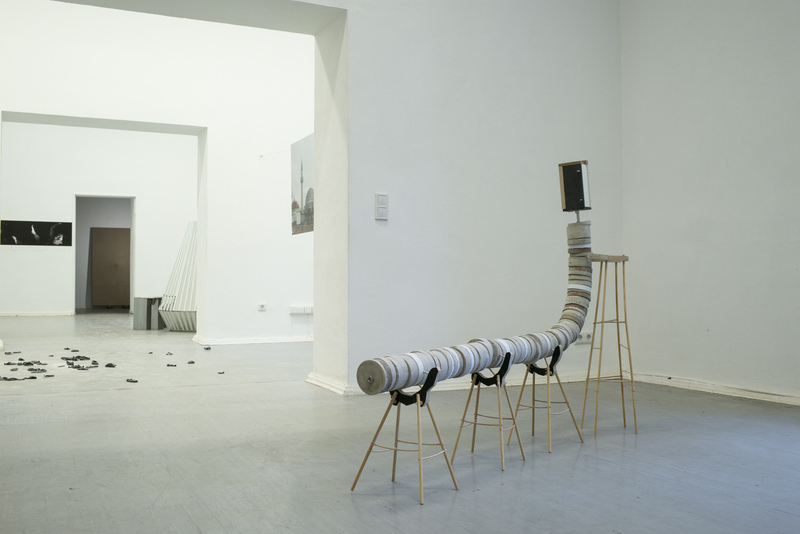 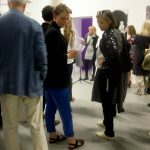 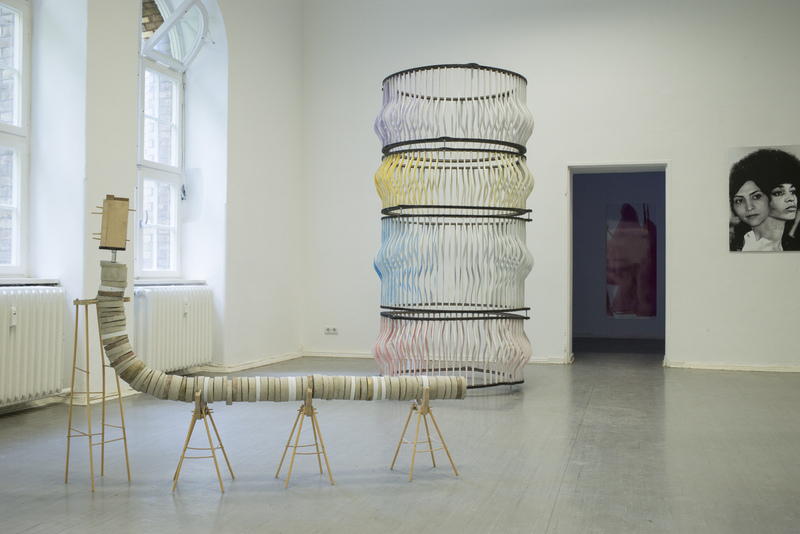 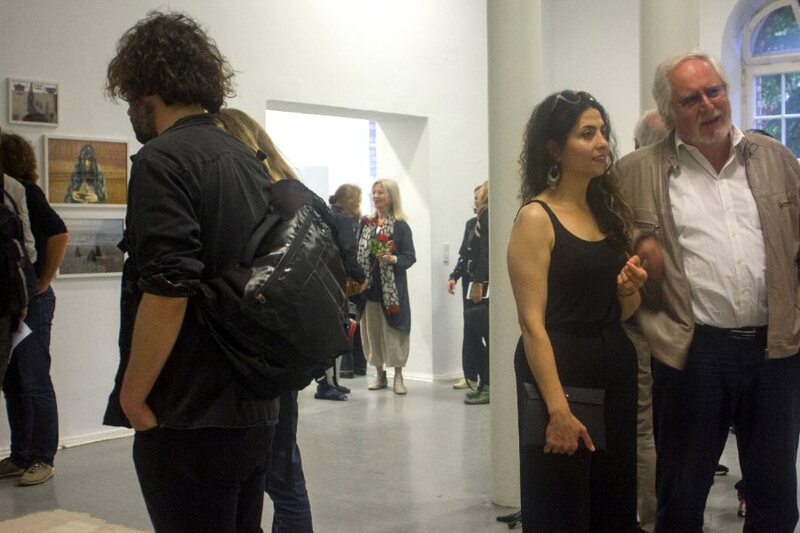 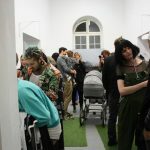 Exhibition and events at Kunstquartier Bethanien with Sharon Adler, Madeleine Bernstorff, Nathalie Anguezomo Mba Bikoro, Anna S. von Holleben, annette hollywood, Verena Kyselka, Teena Lange, Katharina Lüdicke, Marisa Maza, Sandrine Micossé-Aikins, Dorothea Nold, Raha Rastifard, Elianna Renner, Gisela Weimann. 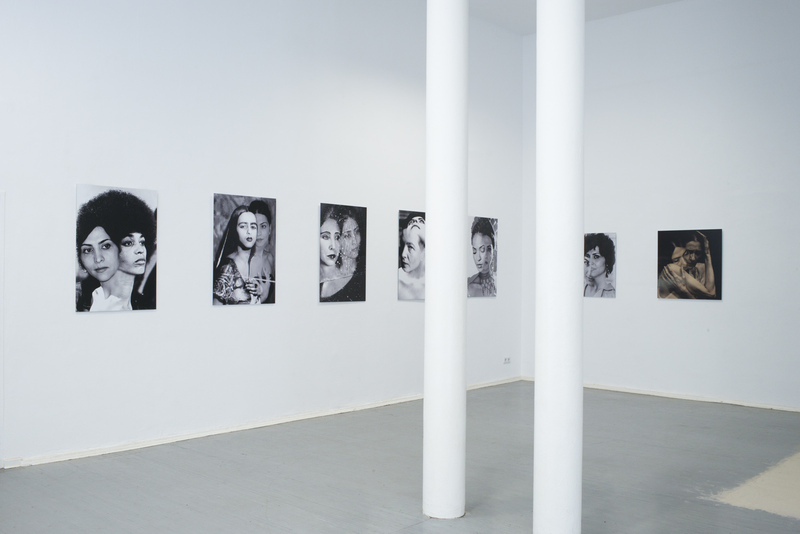 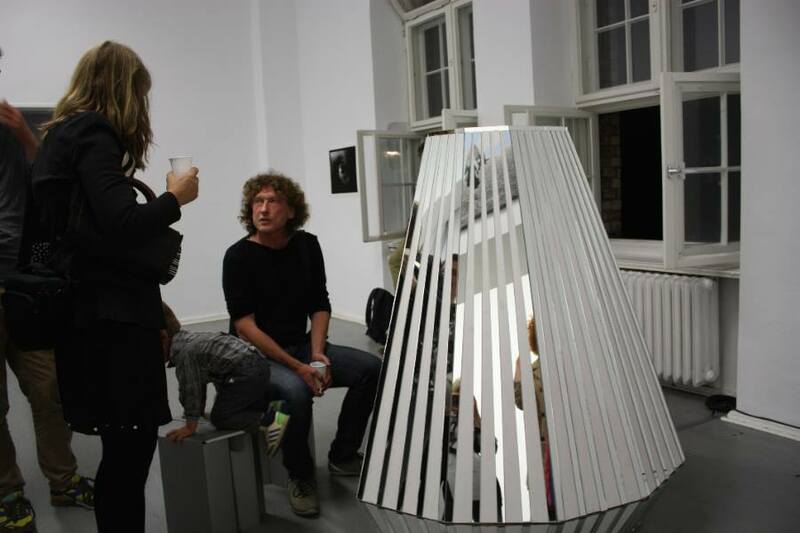 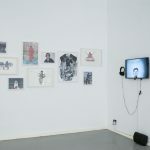 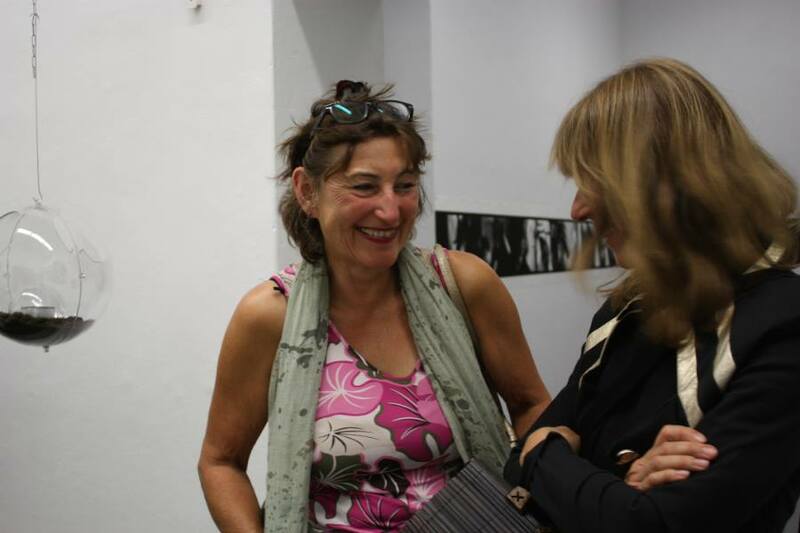 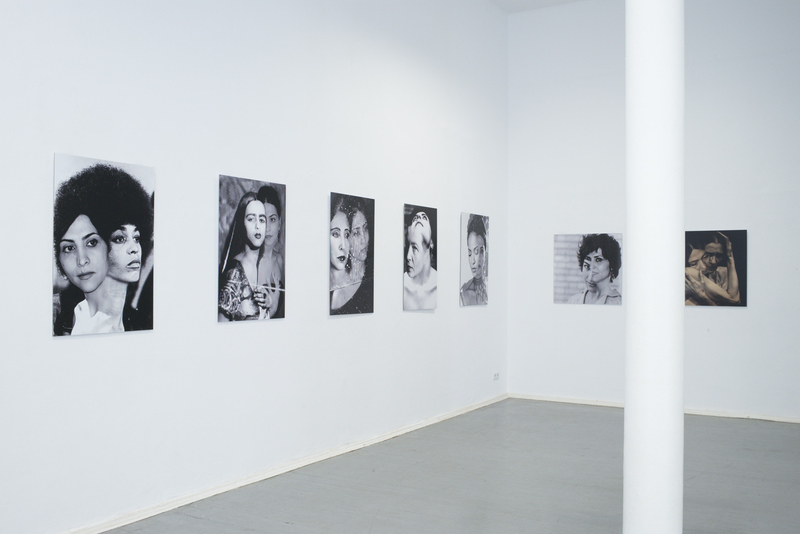 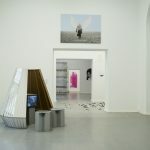 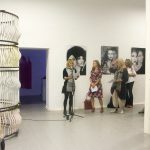 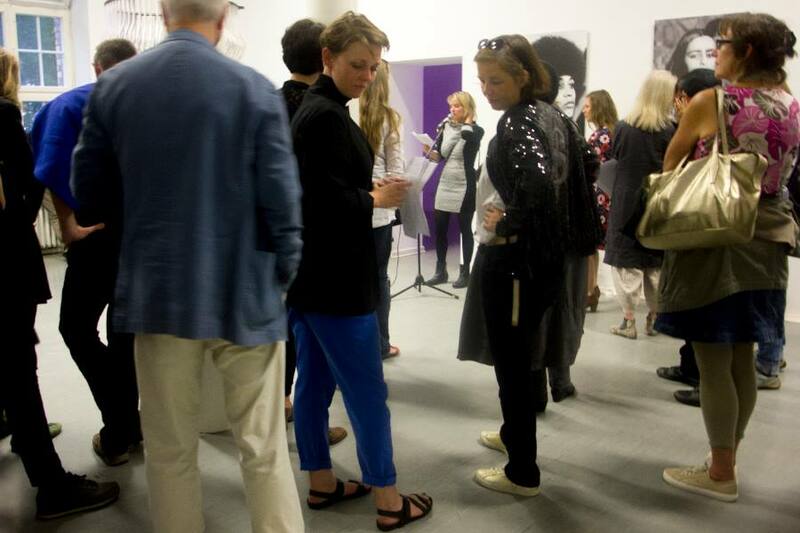 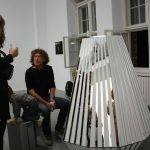 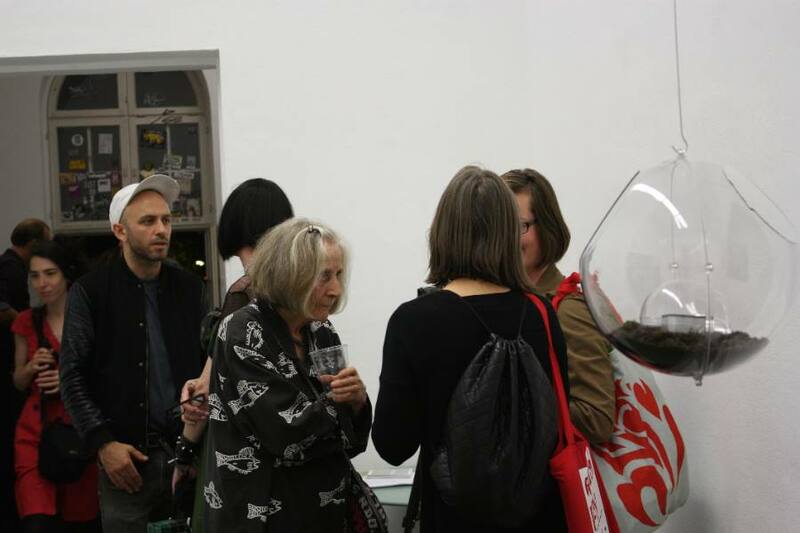 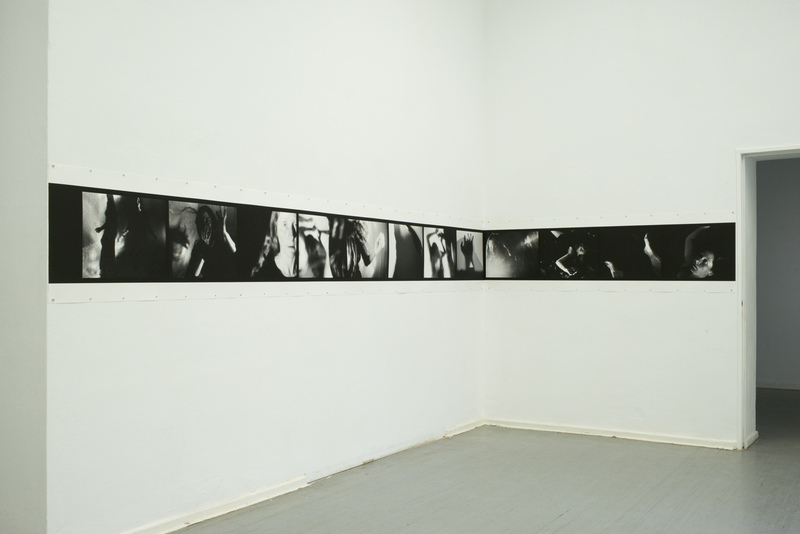 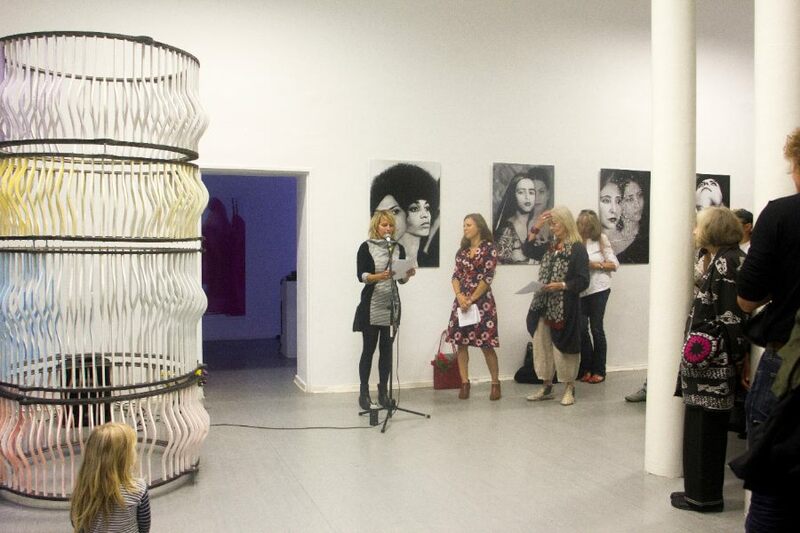 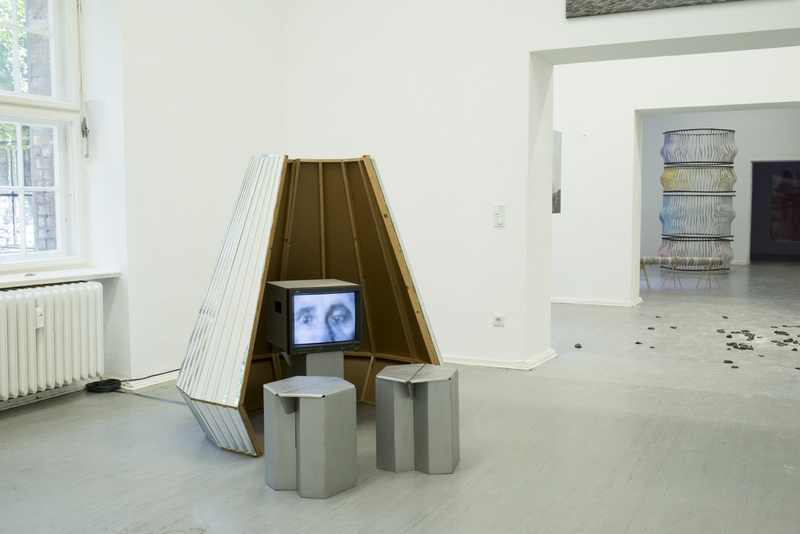 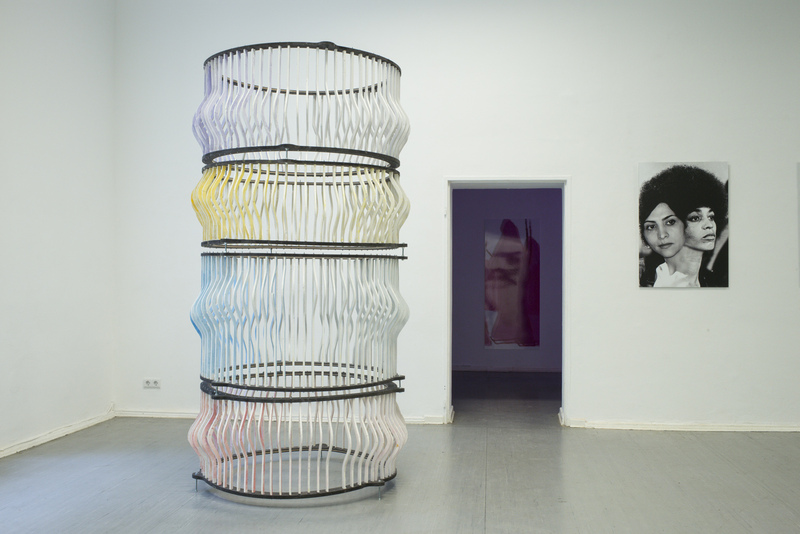 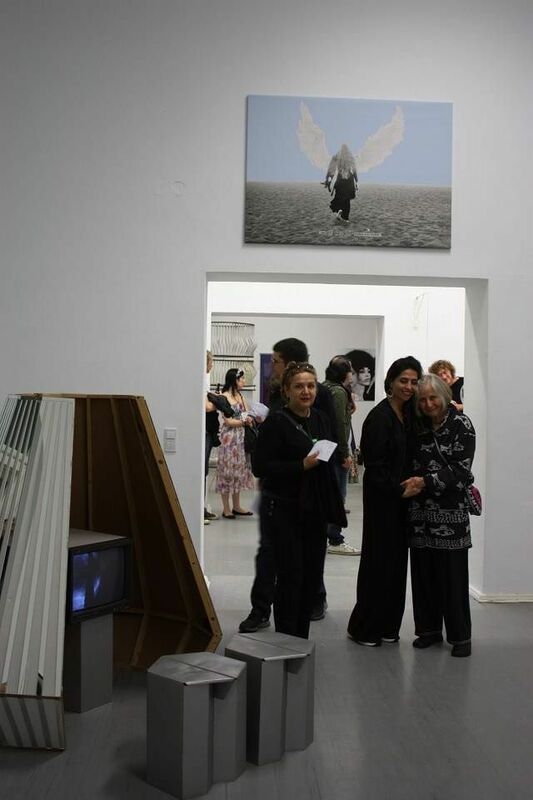 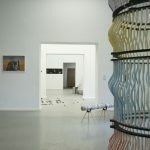 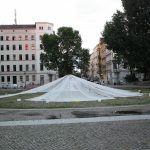 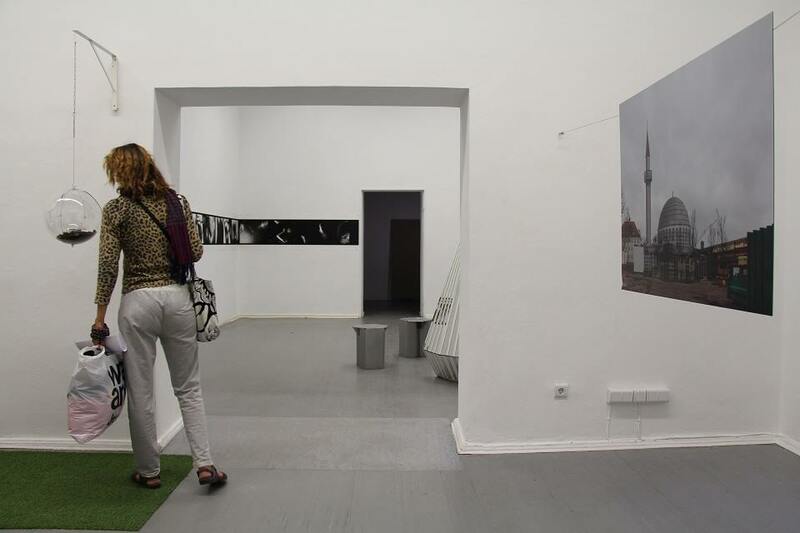 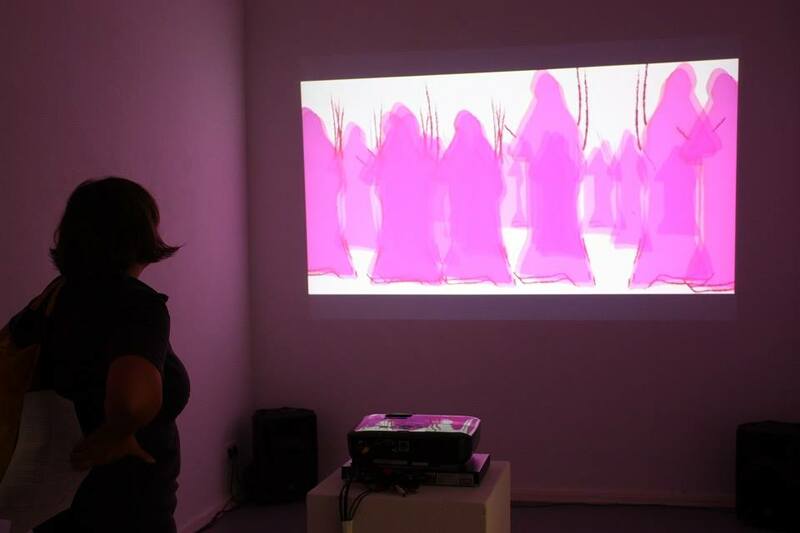 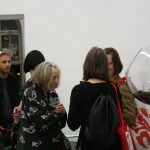 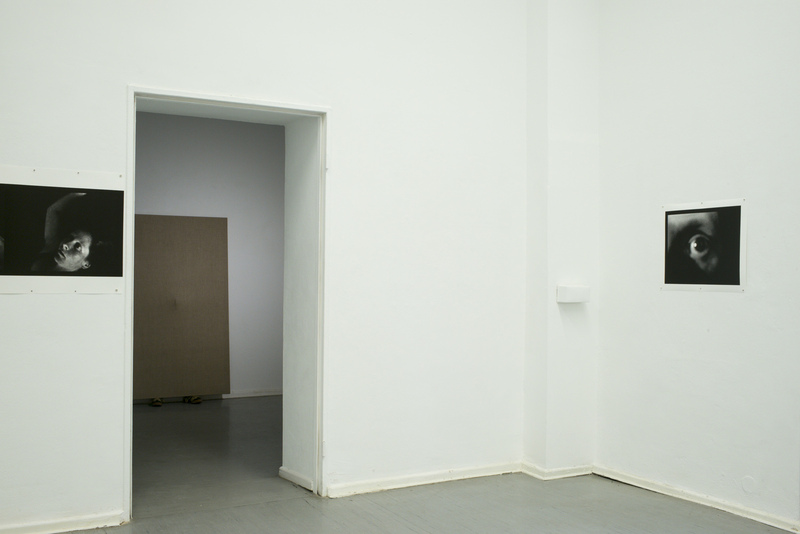 Curated by Uta Koch-Götze, Katharina Koch and Dorothea Nold. 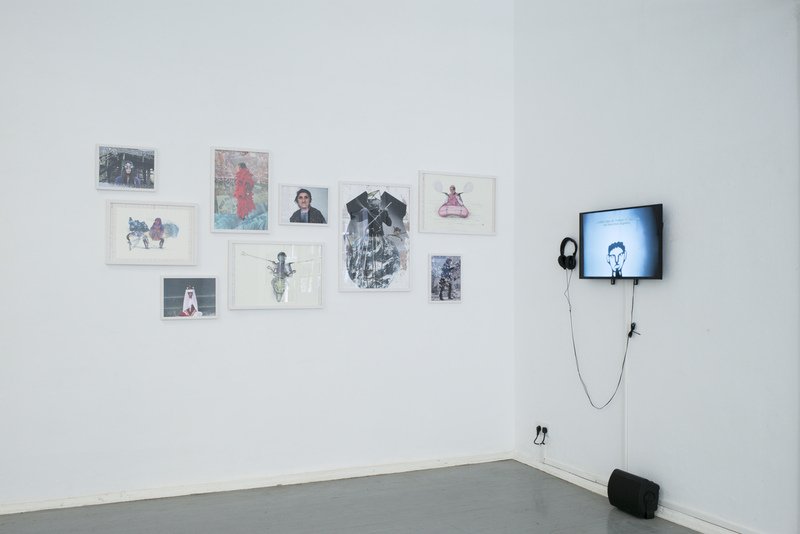 Feminist Spaces in Art and Politics. 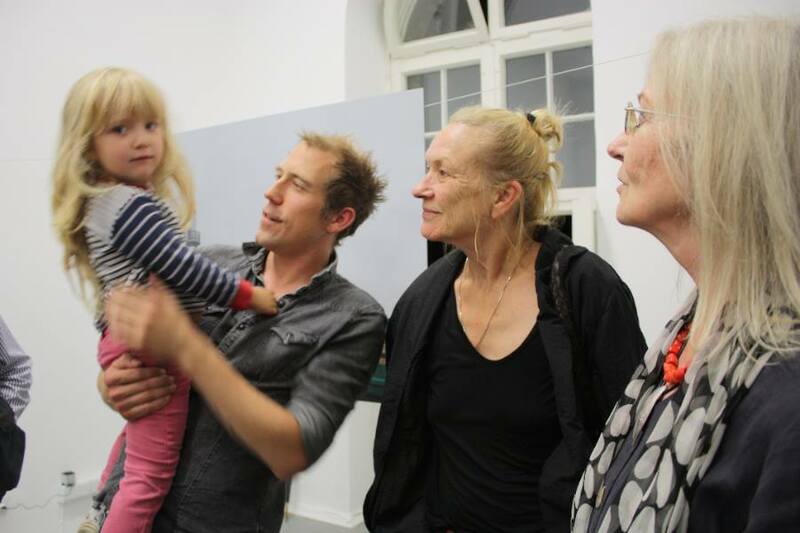 An intergenerational Talk. 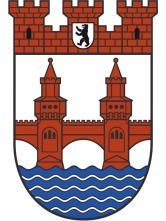 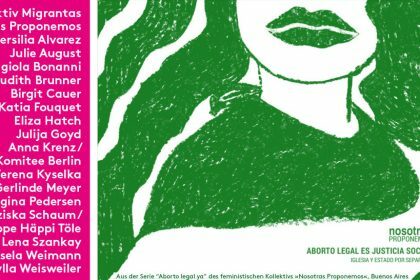 taz – die tageszeitung “Im Zeichen der Drächin” vom 4.8.2016. 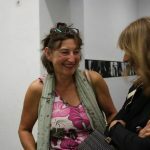 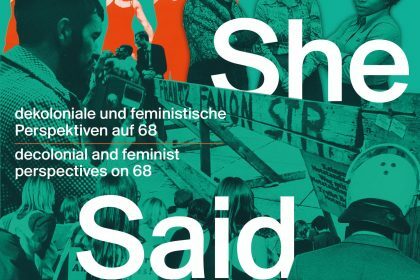 Deutschlandradio Kultur “Galerie Futura: Feministisches Kuratieren − was heißt das?” 8.8.2016. 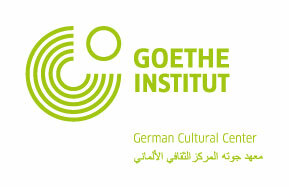 Kindly supported by EIDOTECH GmbH and Goethe-Institut. 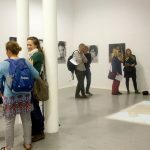 The event „Feminist Spaces in Art and Politics. 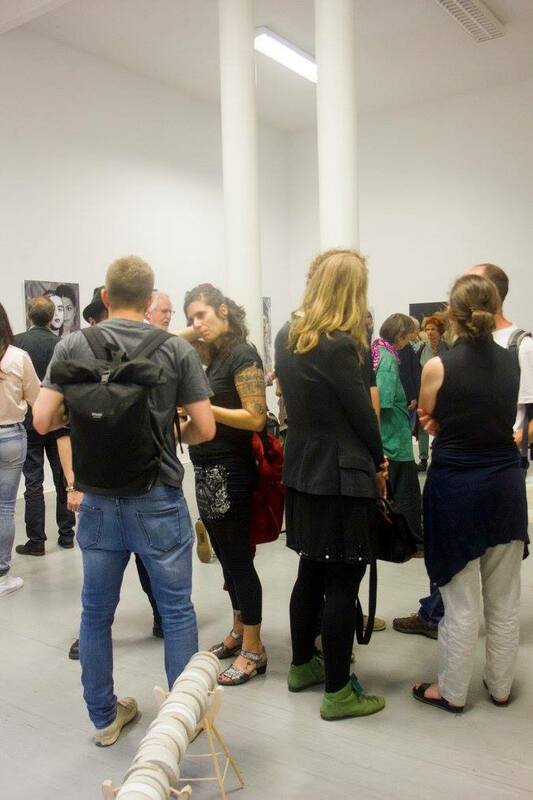 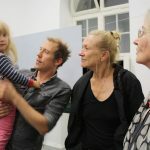 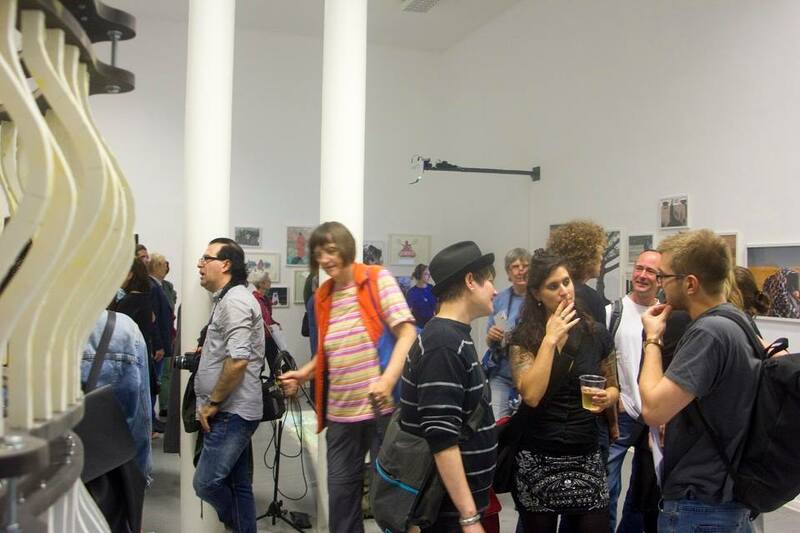 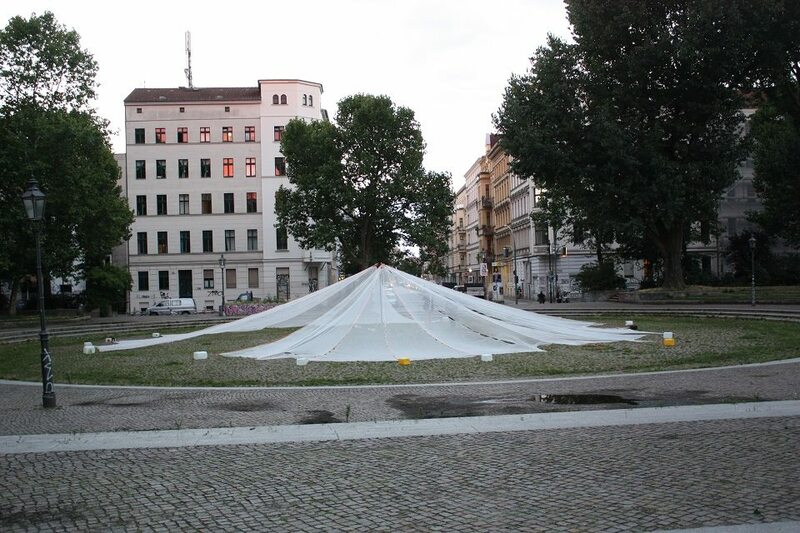 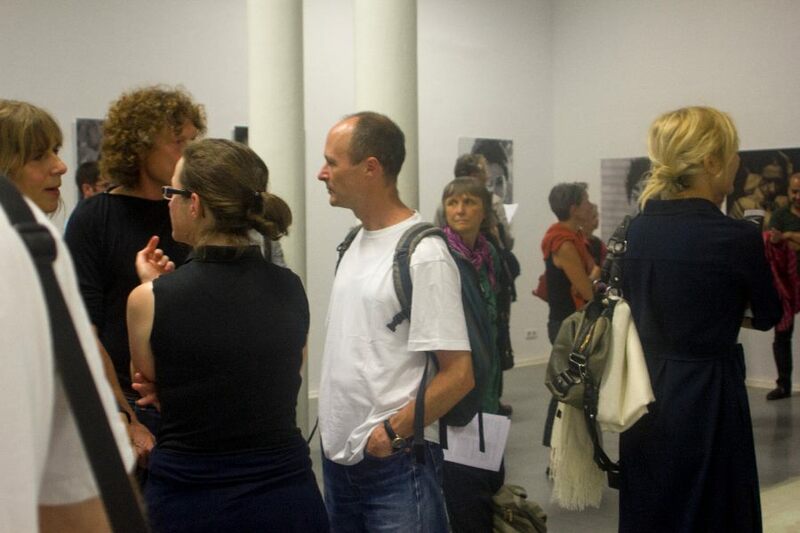 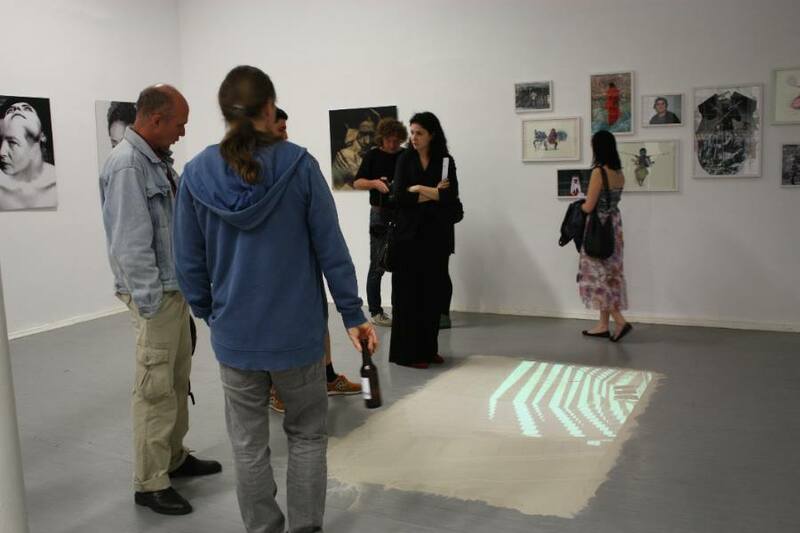 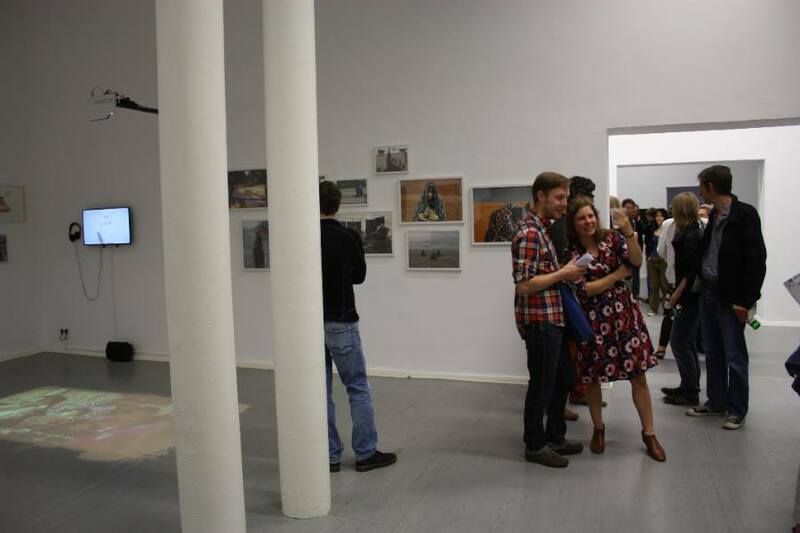 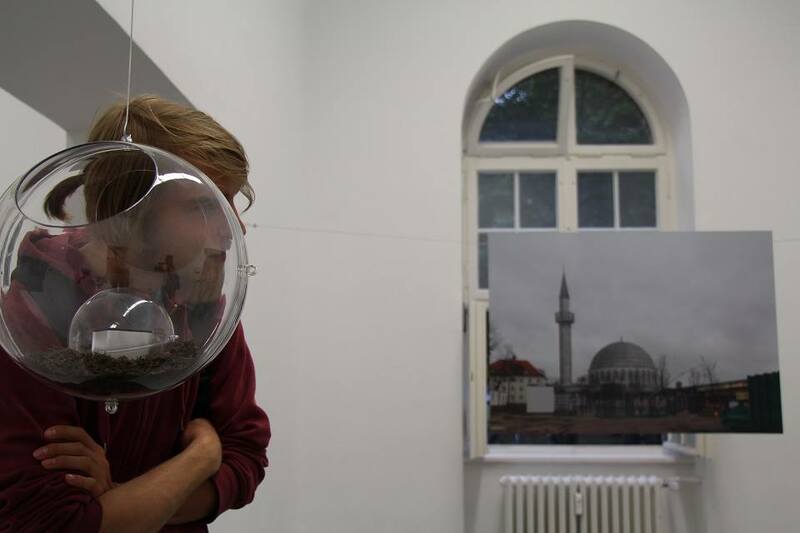 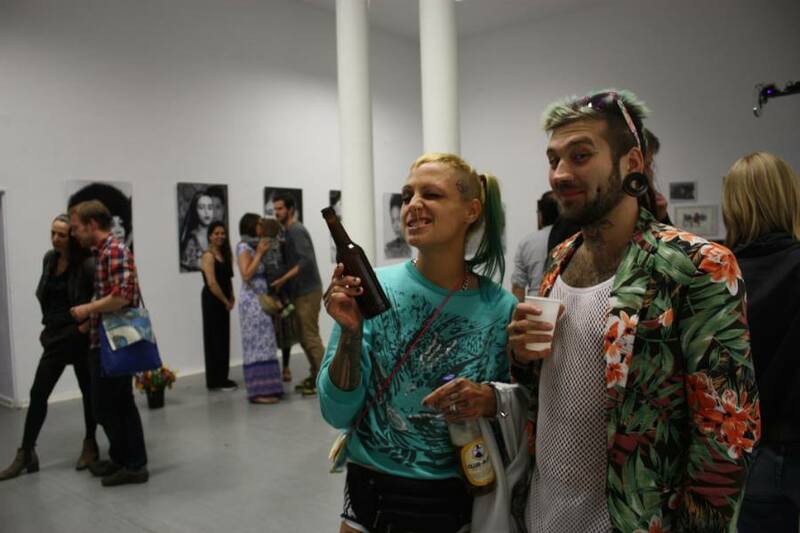 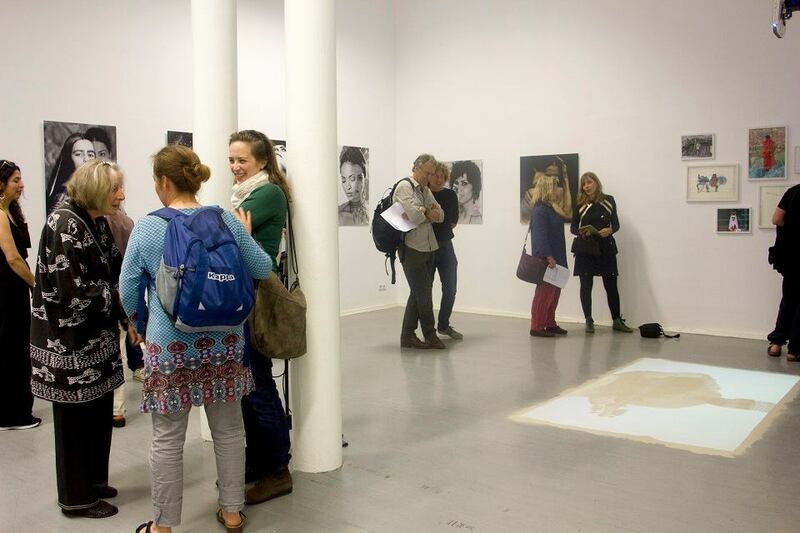 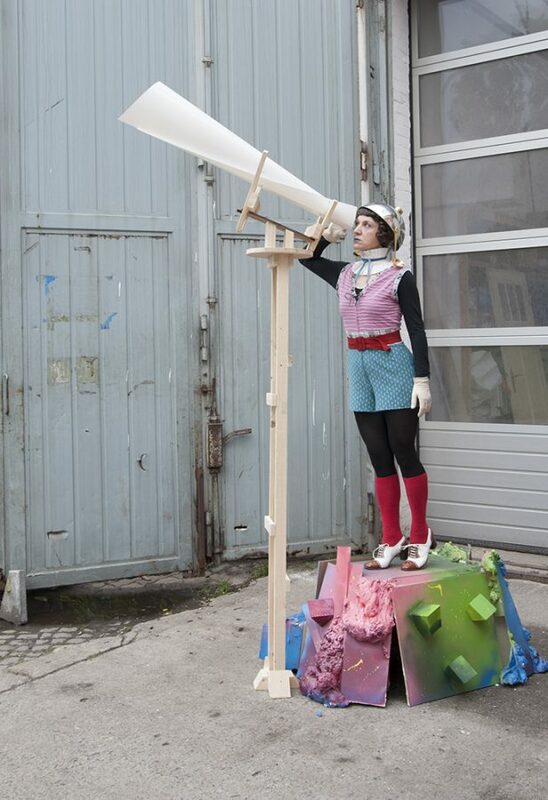 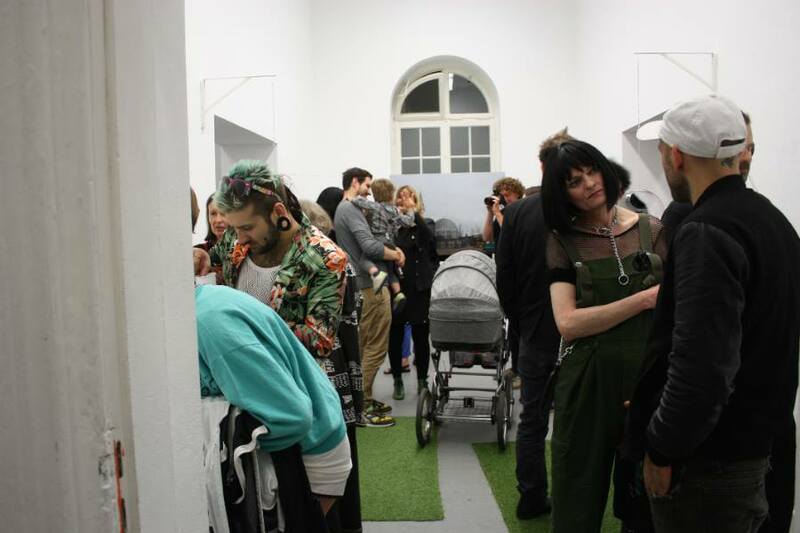 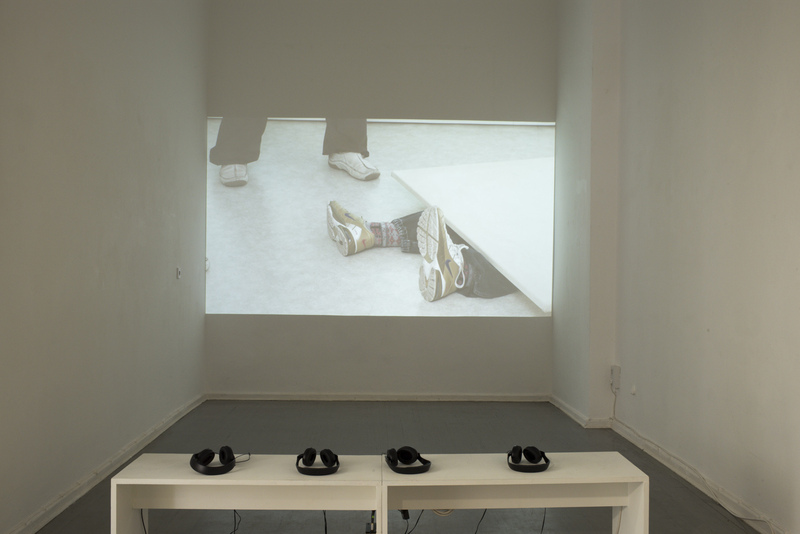 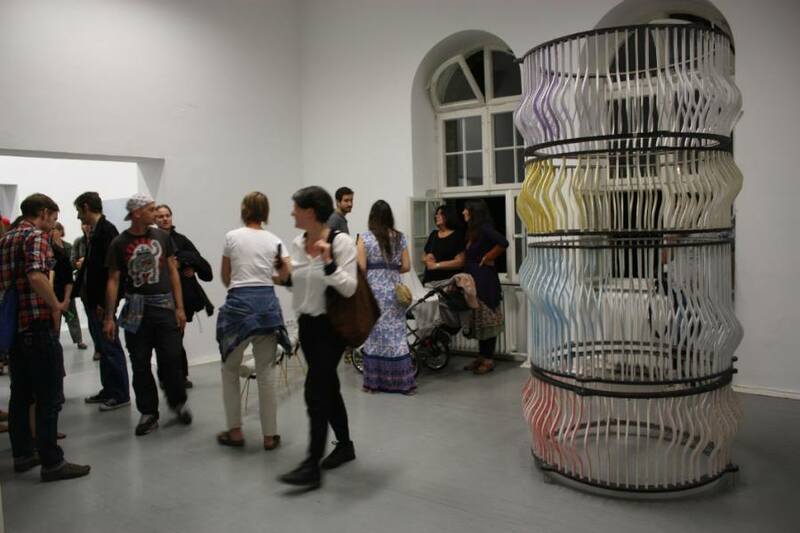 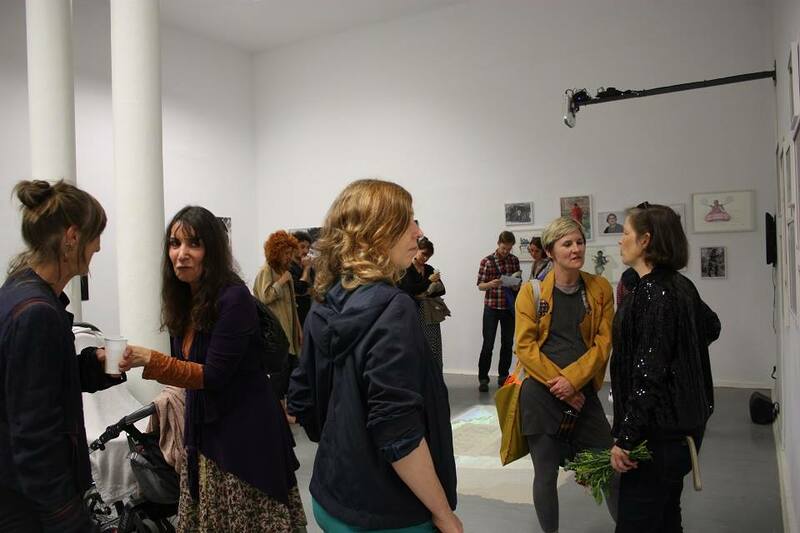 An intergenerational Talk“ takes place in cooperation with Kunstraum Kreuzberg/Bethanien. 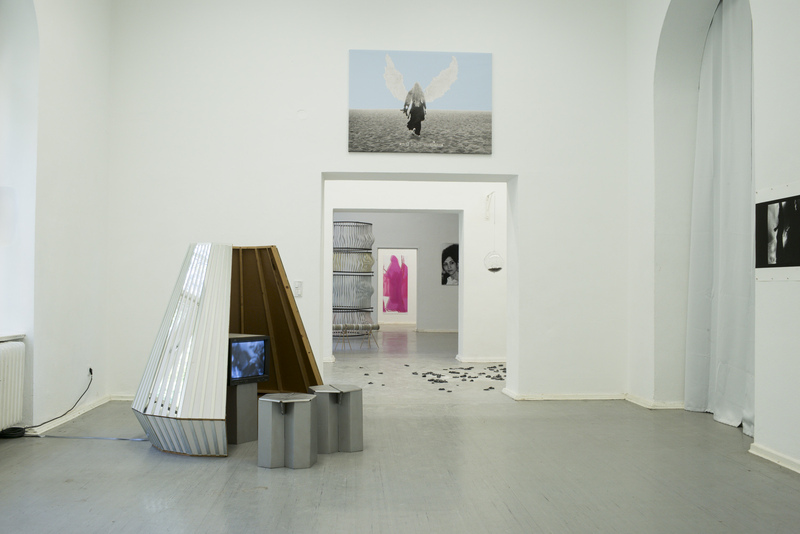 Curated by Uta Koch-Götze, Katharina Koch and Dorothea Nold. 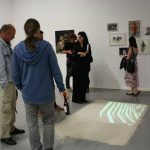 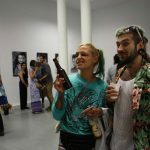 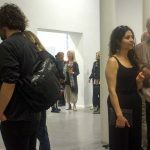 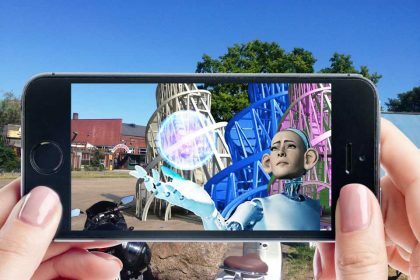 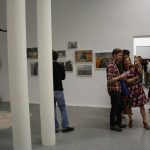 The exhibition Welcome to Futuristan brings artists of different generations together and asks them about their former as well as contemporary understanding of and desires in relation to a self determined artistic practice. 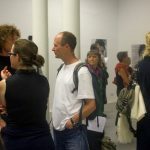 Ideas about work and life conditions inequality, discrimination and precarity as well as social counter designs are discussed – in the end, it is about their vision of an “ideal life“. 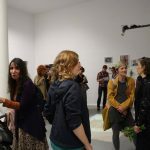 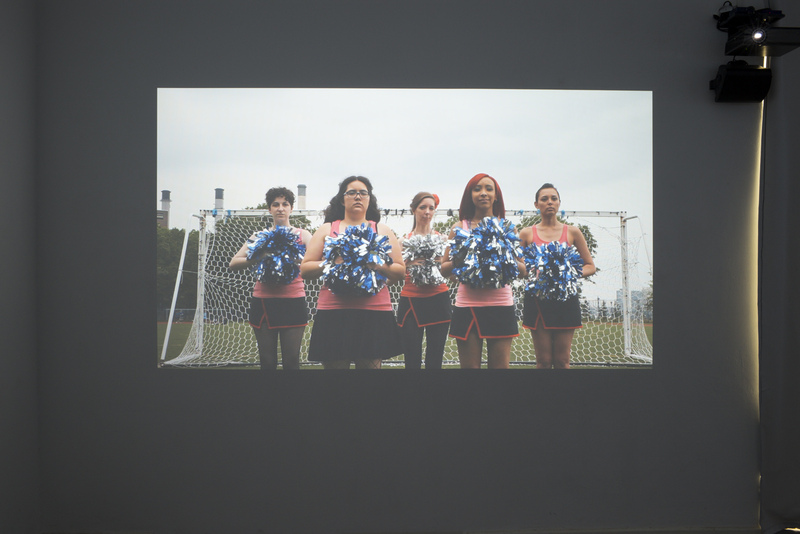 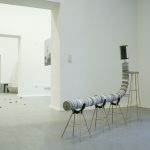 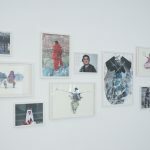 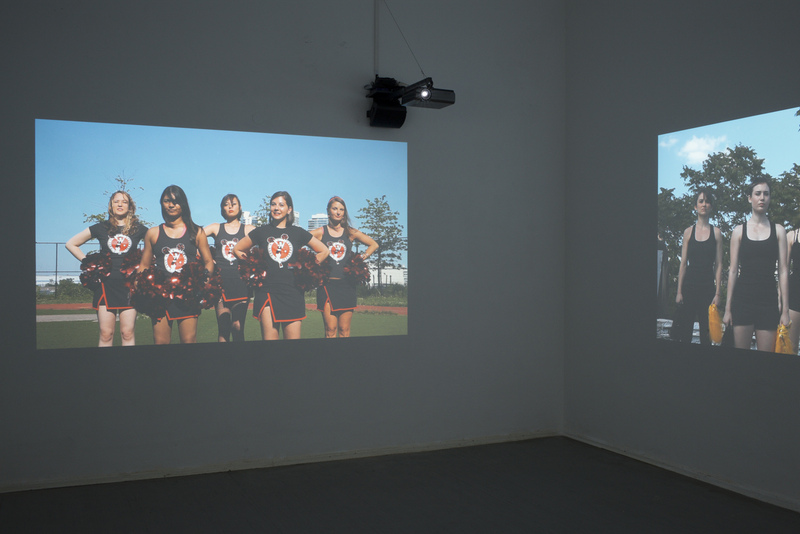 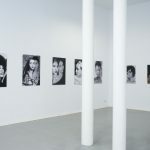 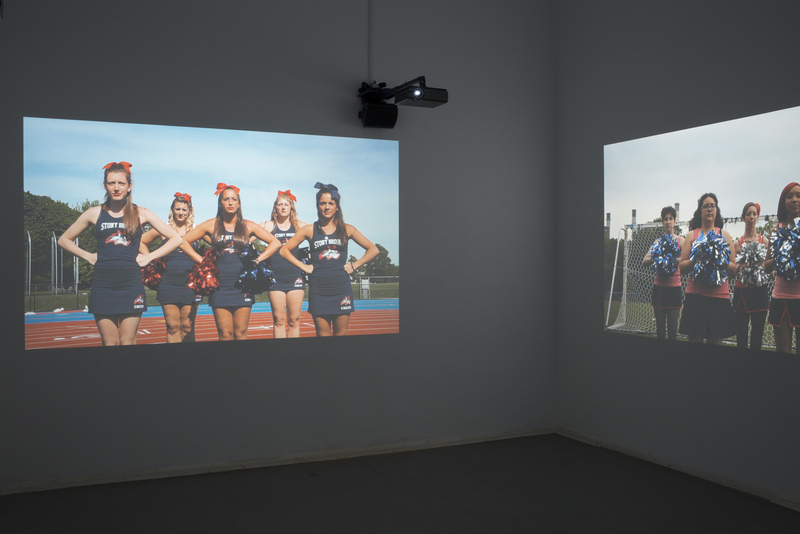 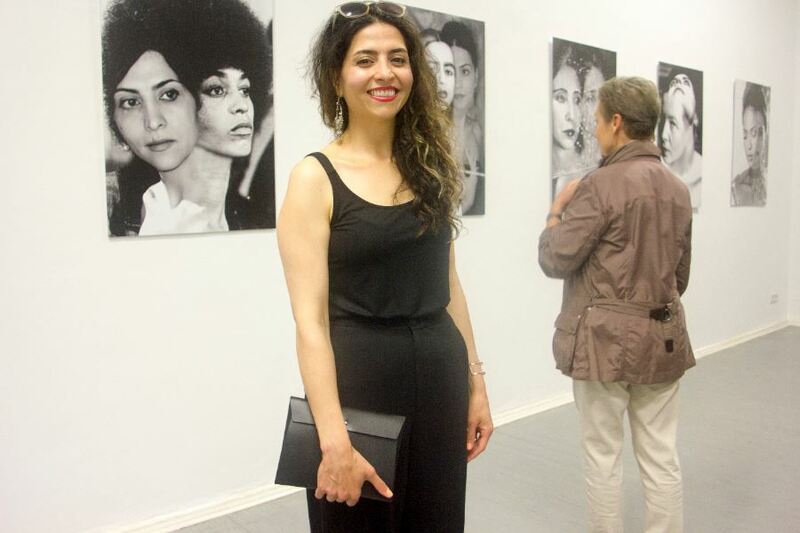 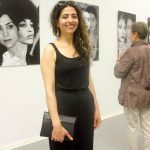 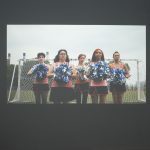 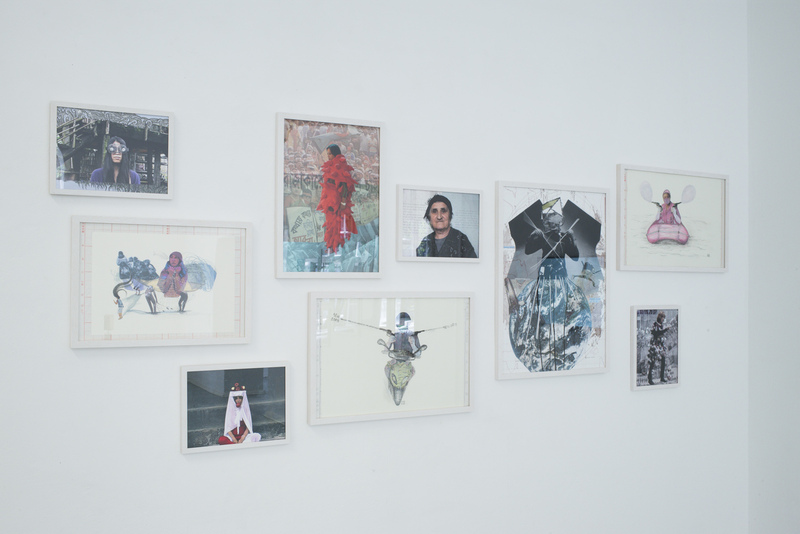 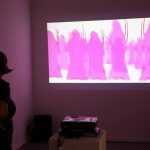 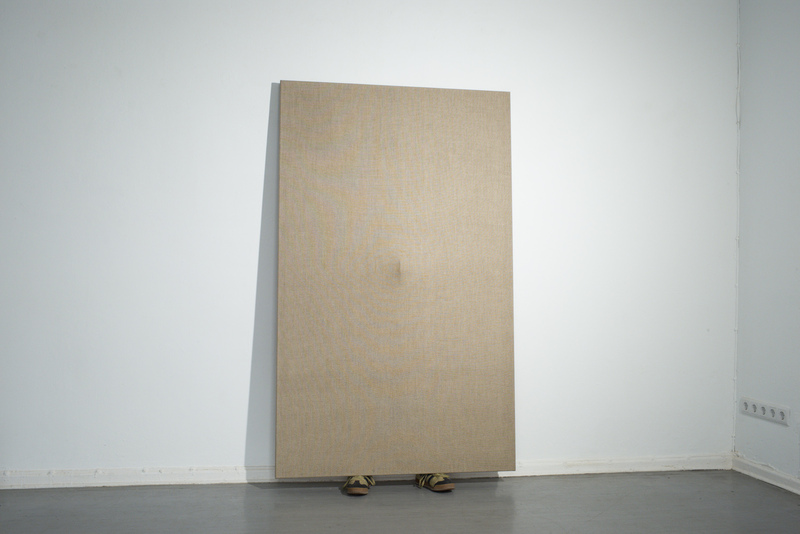 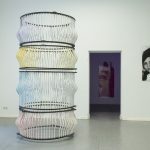 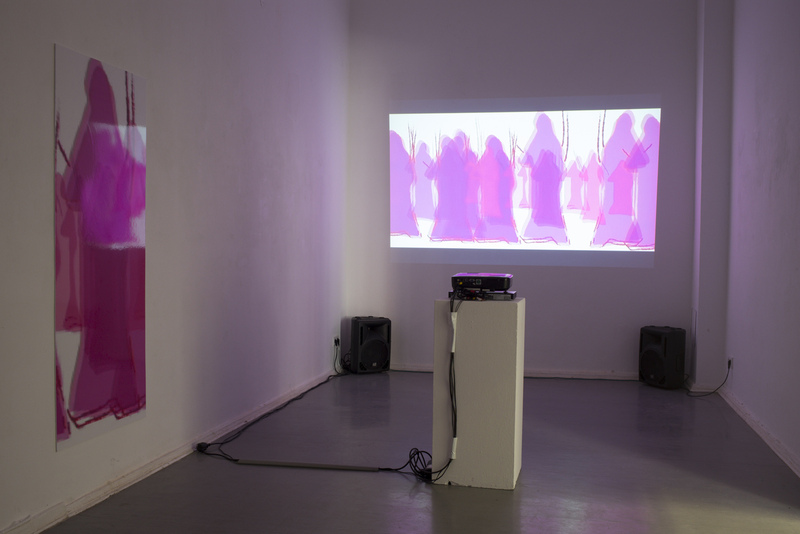 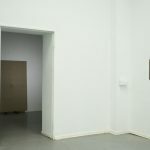 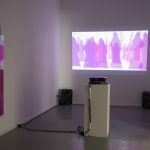 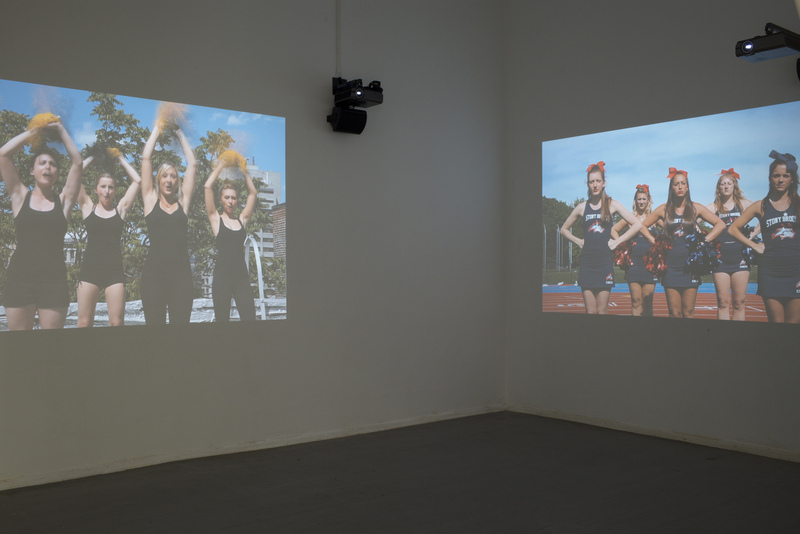 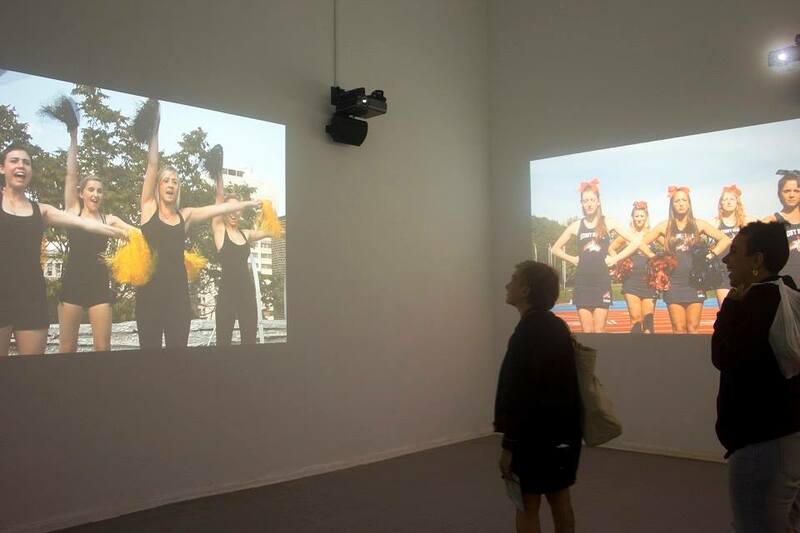 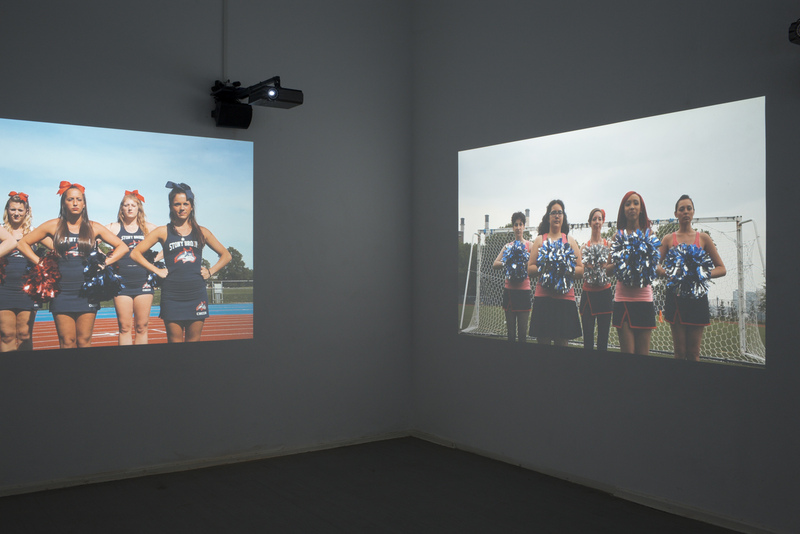 It is not only in connection to feminist art concepts and representational practice of the 1970s and 1980s that once again the question about the subversive potential of art arises. 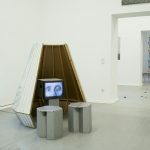 What is currently the situation in terms of need and necessity for confronting the structures of the art system and social norms with irritating viewpoints, disturbing aesthetics and points of view that have as a goal change? 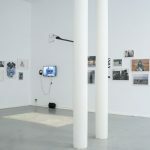 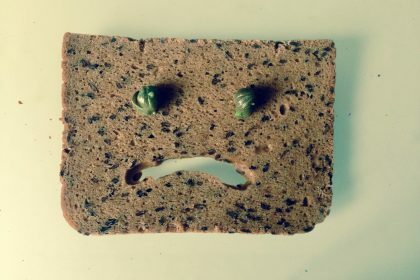 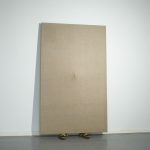 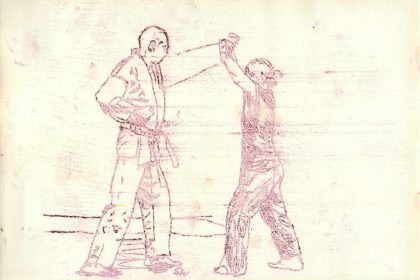 What media, materiality, playful as well as combative formats and strategies are developed and or rediscovered for this? 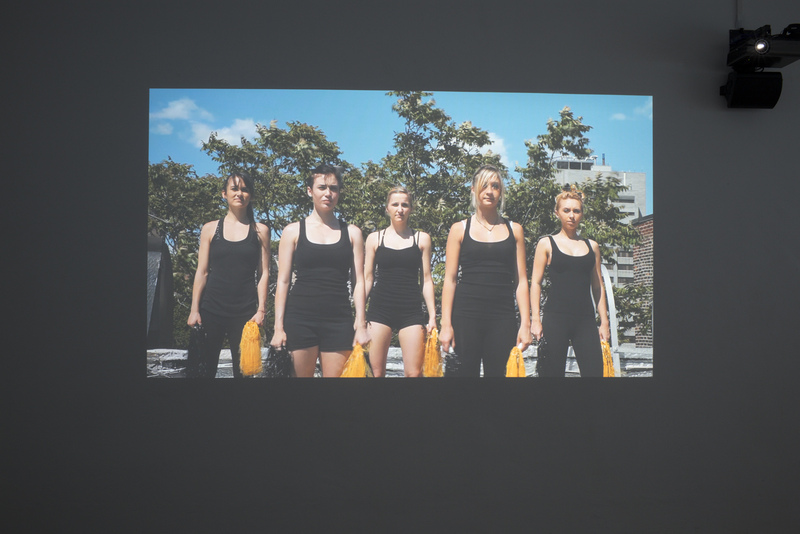 How have feminist artists positioned and how are they positioning themselves in light of global crisis and existential social upheaval? 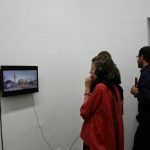 By dealing with emancipation utopias the exhibition also has as goal to discover the varied concepts the term utopia has within the framework of artistic production through today – and what eventually might replace it. 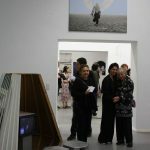 In this sense the exhibition brings together heterogeneous voices of women that ask themselves what Futuristan might look like, what it might be and what changes would be a precondition for this. 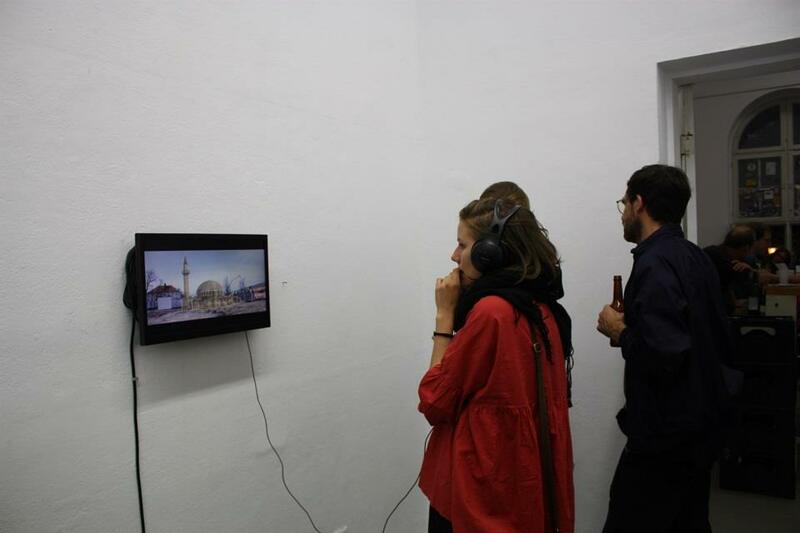 With video, sound, installation, object based art, photography and performance the artists design their respective positions for Futuristan. 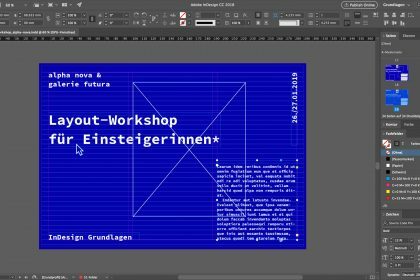 Workshop by annette hollywood and Marisa Maza. 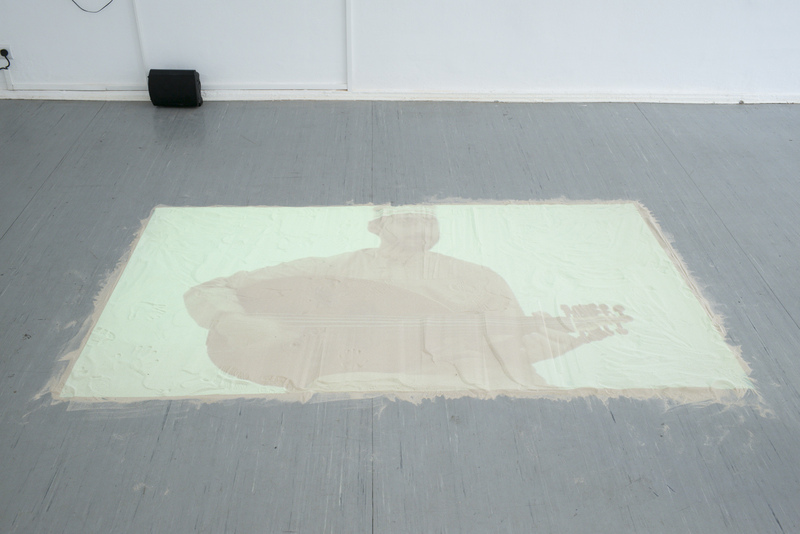 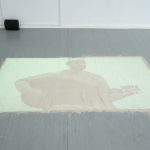 Performance by Nathalie Anguezomo Mba Bikoro as part of Project Space Festivals 2016.